Skyrim Special Edition Nexus, Hothtrooper44 - Ironman5000 - Eckss. 26 Apr 2018. 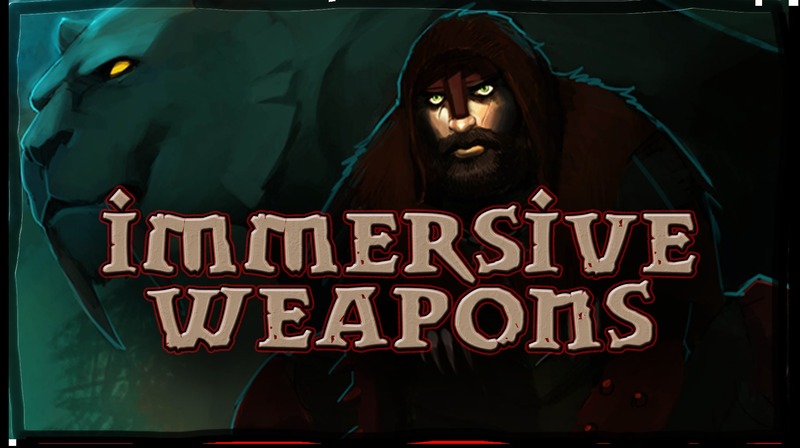 Immersive Weapons. 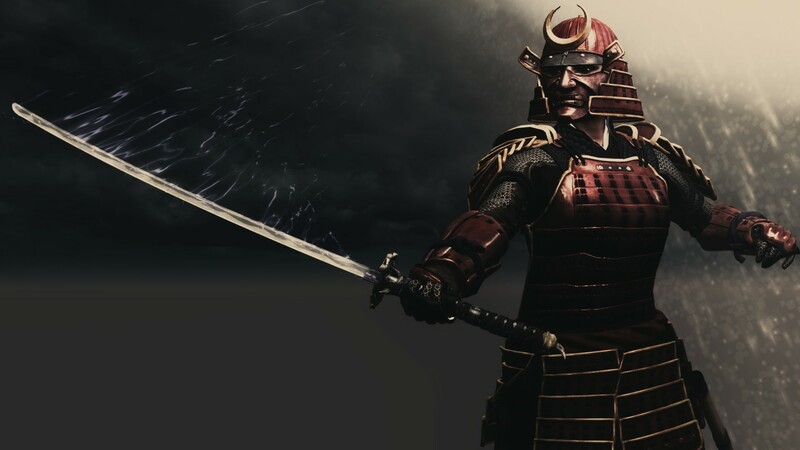 26 Apr 2018 <https://www.nexusmods.com/skyrimspecialedition/mods/16788>. Skyrim Special Edition Nexus, lautasantenni. 12 Feb 2017. 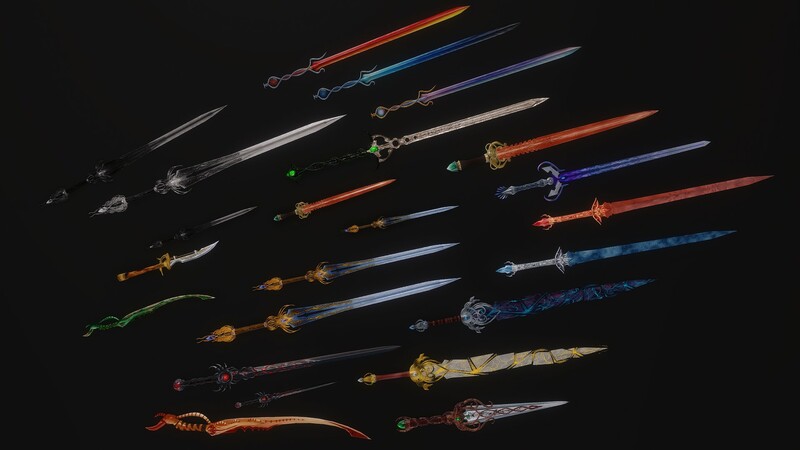 Katana Crafting - SE. 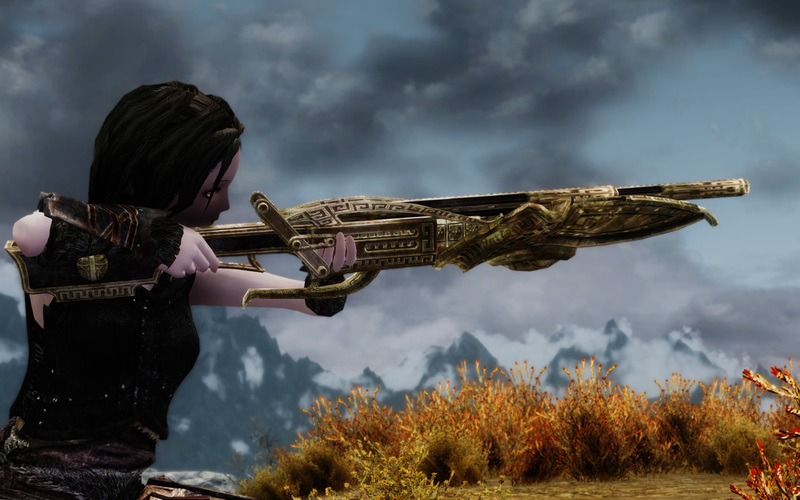 30 Nov 2016 <https://www.nexusmods.com/skyrimspecialedition/mods/5306>. Skyrim Special Edition Nexus, mnikjom Nexus Community. 8 Feb 2019. 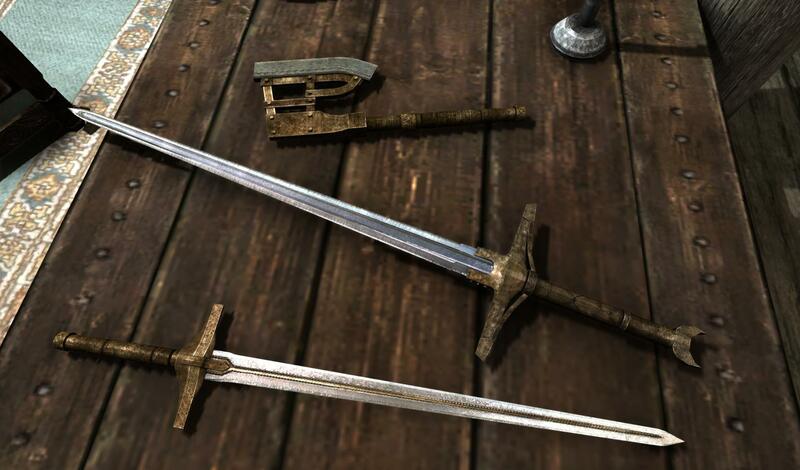 T'Skyrim - True Weapons. 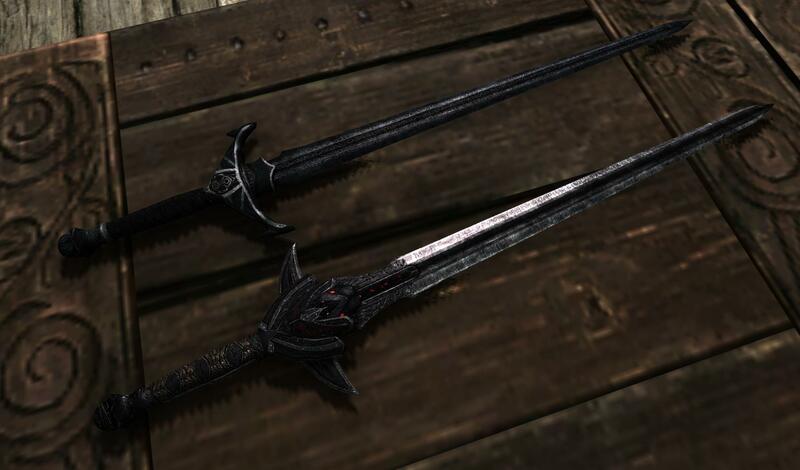 3 Aug 2018 <https://www.nexusmods.com/skyrimspecialedition/mods/18811>. Skyrim Special Edition Nexus, Chesko and Ninivekha. 29 Oct 2016. Belt-Fastened Quivers. 6 Nov 2016 <https://www.nexusmods.com/skyrimspecialedition/mods/1182>. Skyrim Special Edition Nexus, Froloff007. 8 Nov 2017. 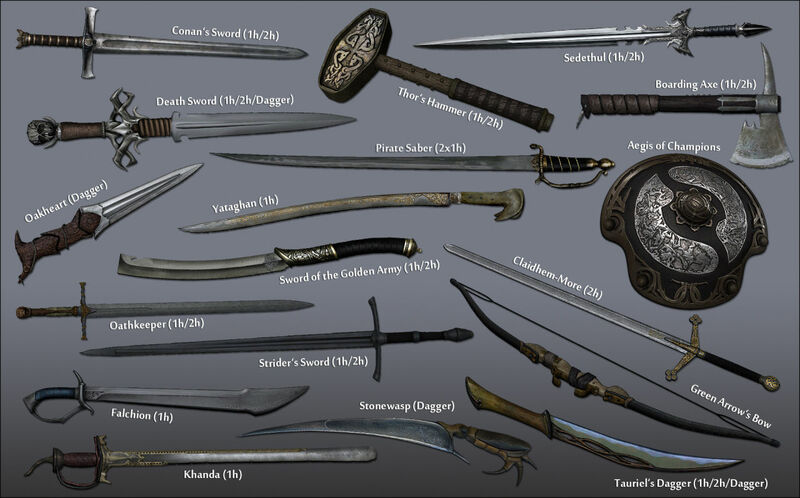 Japanese weapons SSE. 8 Nov 2017 <https://www.nexusmods.com/skyrimspecialedition/mods/13418>. Skyrim Special Edition Nexus, Kelsenellenelvian. 8 Nov 2018. 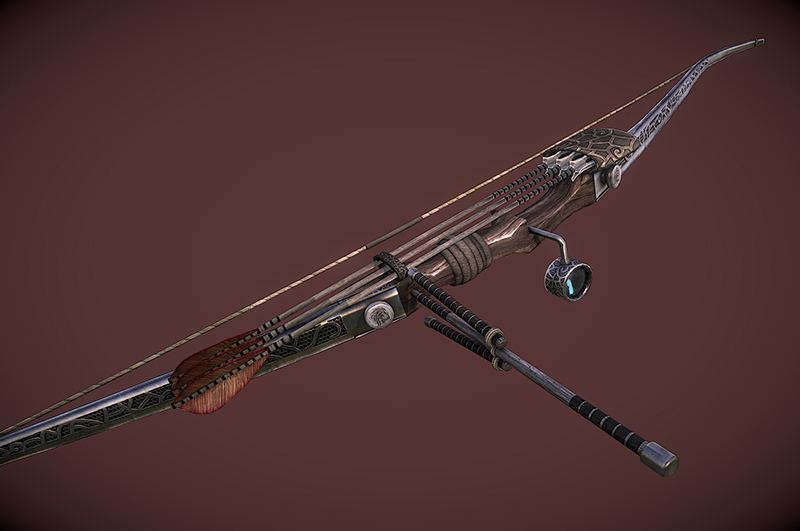 Legendary Skyrim Crossbows SSE. 15 Feb 2017 <https://www.nexusmods.com/skyrimspecialedition/mods/8273>. Skyrim Special Edition Nexus, FunkyGandalfCat. 7 Mar 2017. 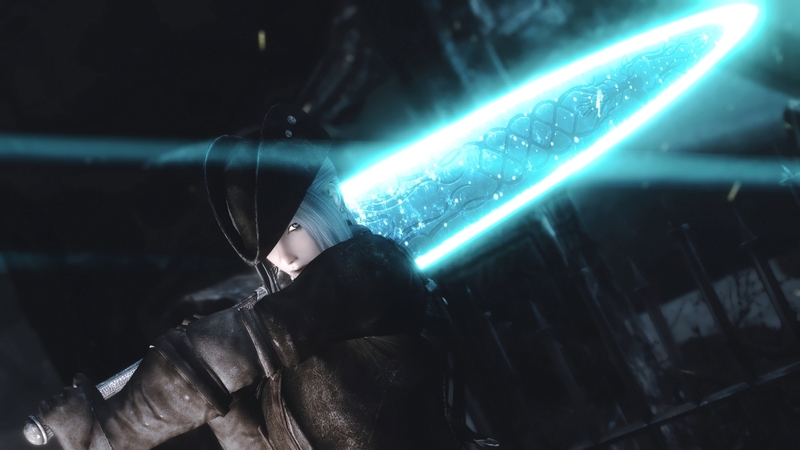 Lorkhan Moonlight Greatsword Reborn. 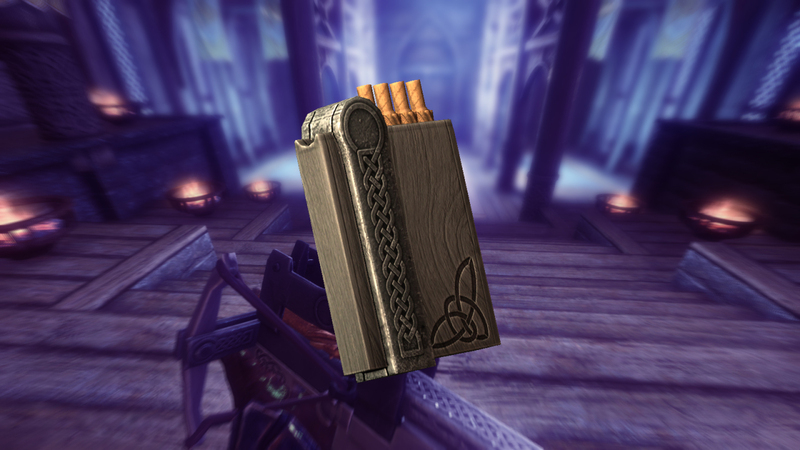 5 Mar 2017 <https://www.nexusmods.com/skyrimspecialedition/mods/8692>. Skyrim Special Edition Nexus, KitWitIssues. 27 Feb 2019. 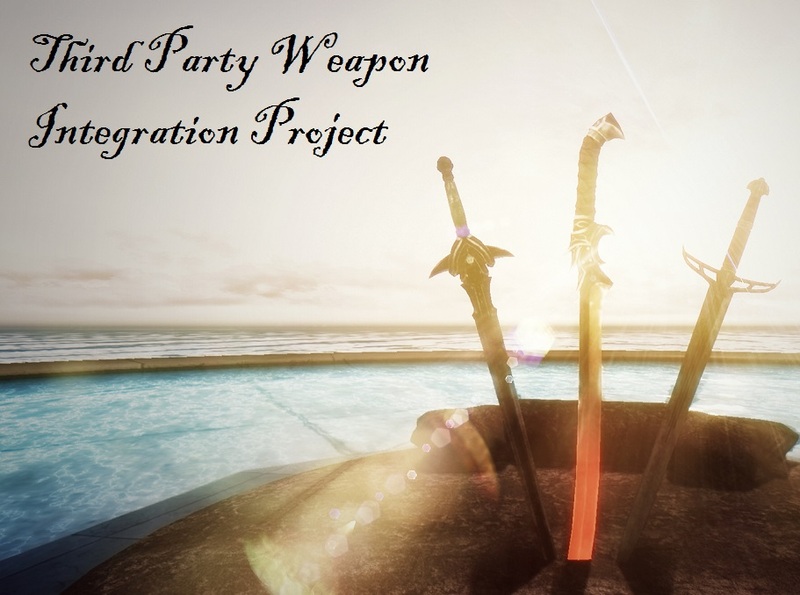 Immersive Weapon Integration. 9 Jan 2019 <https://www.nexusmods.com/skyrimspecialedition/mods/22420>. Skyrim Special Edition Nexus, mahty. 29 Oct 2016. dwarven beam blades. 6 Nov 2016 <https://www.nexusmods.com/skyrimspecialedition/mods/1248>. 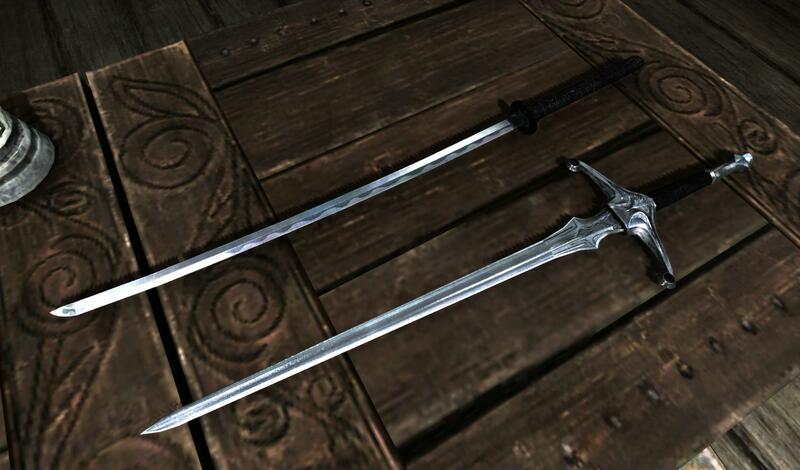 "help rifle" and "help bayonet" でID確認後 "player.additem 確認したID 1"
Skyrim Special Edition Nexus, BlackStorm999. 1 Jul 2018. Project Flintlock Redux SE. 27 Feb 2017 <https://www.nexusmods.com/skyrimspecialedition/mods/8565>. 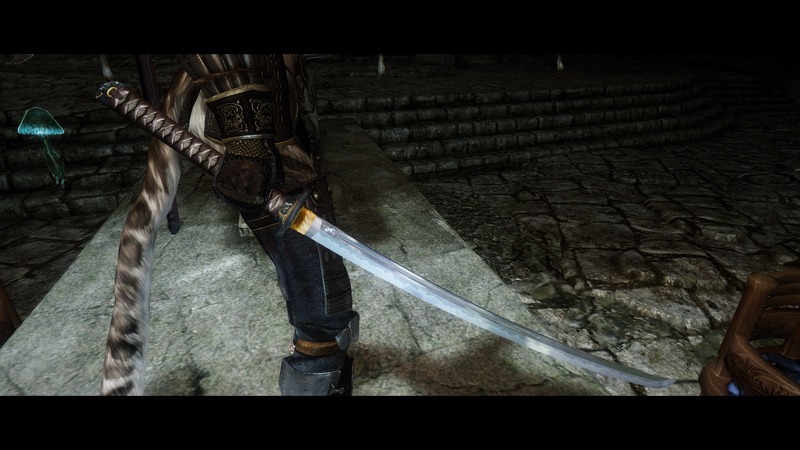 Skyrim Special Edition Nexus, kukatsuo. 31 Dec 2018. Kukatsuo Weapon -Kirisame-. 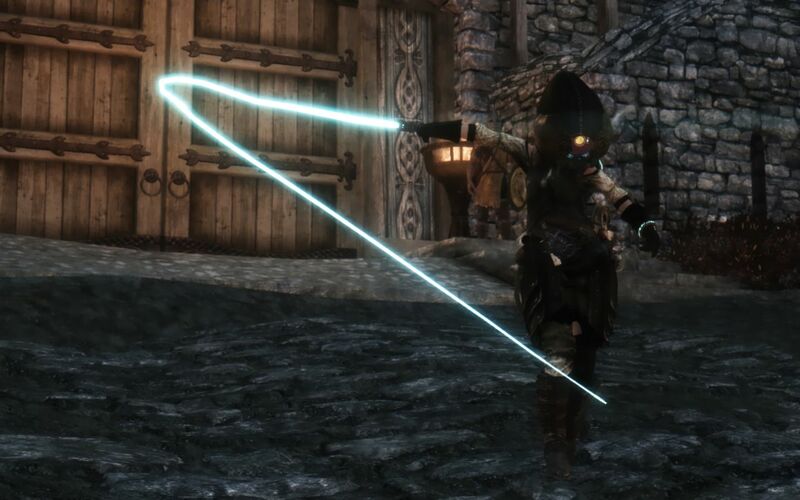 29 Aug 2018 <https://www.nexusmods.com/skyrimspecialedition/mods/19635>. Skyrim Special Edition Nexus, Justice. 6 Nov 2016. 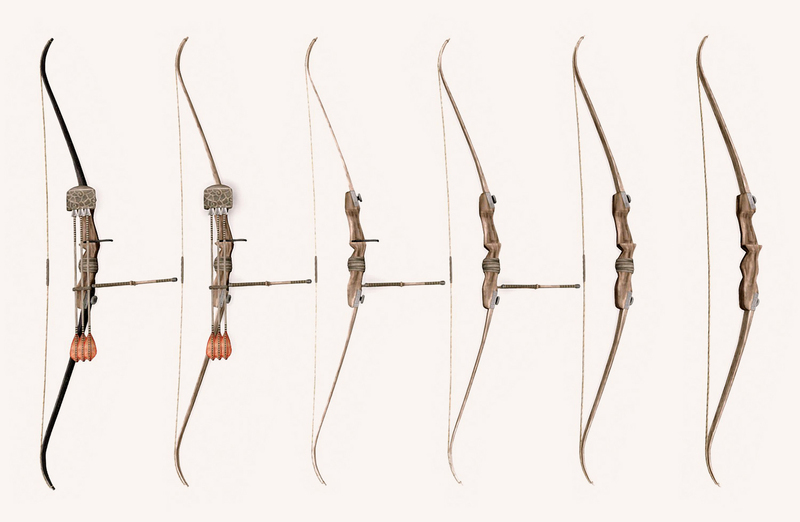 FN PDC - Feykrosah Nin the Personal Defense Crossbow. 6 Nov 2016 <https://www.nexusmods.com/skyrimspecialedition/mods/2945>. 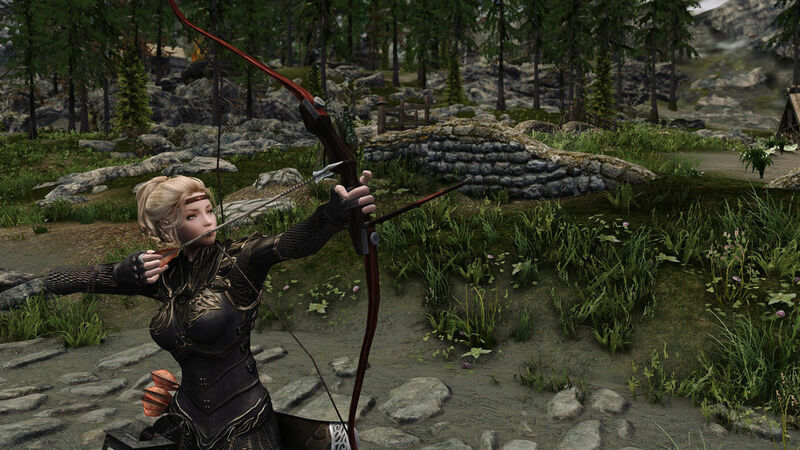 導入後はコンソールから "help rifle" でID確認後 "player.additem 確認したID 1"
Skyrim Special Edition Nexus, mahty. 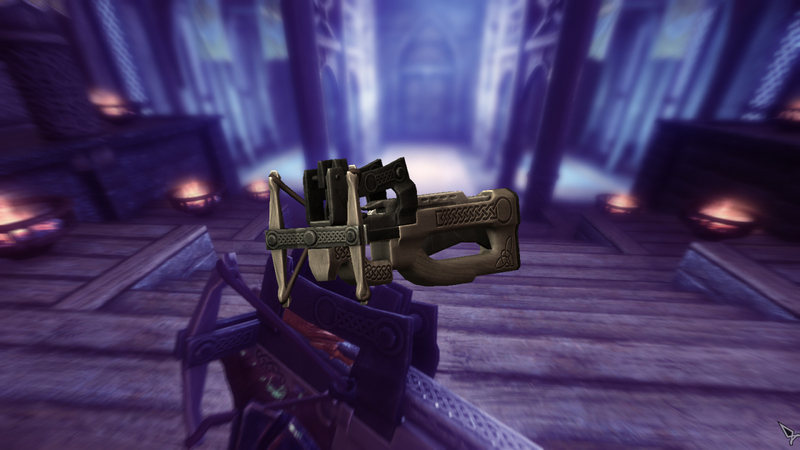 29 Oct 2016. dwarven rifle Crossbow tipe. 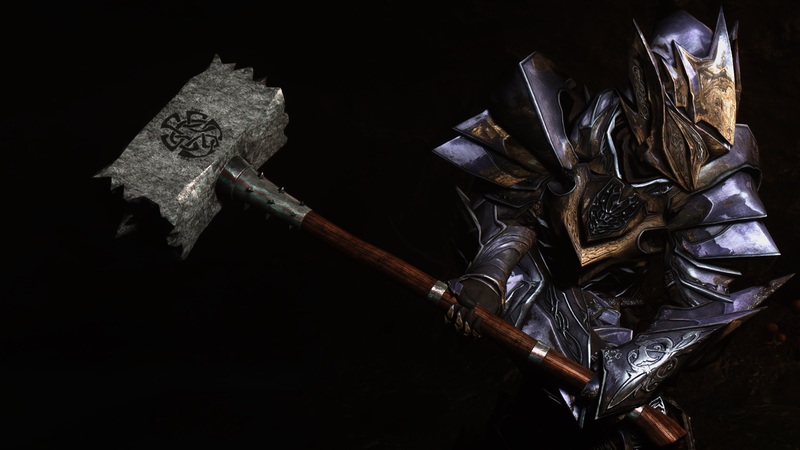 6 Nov 2016 <https://www.nexusmods.com/skyrimspecialedition/mods/1239>. Skyrim Special Edition Nexus, Billyro lice23 L3st4t. 3 Apr 2017. BillyRo Ultimate Swords Anthology. 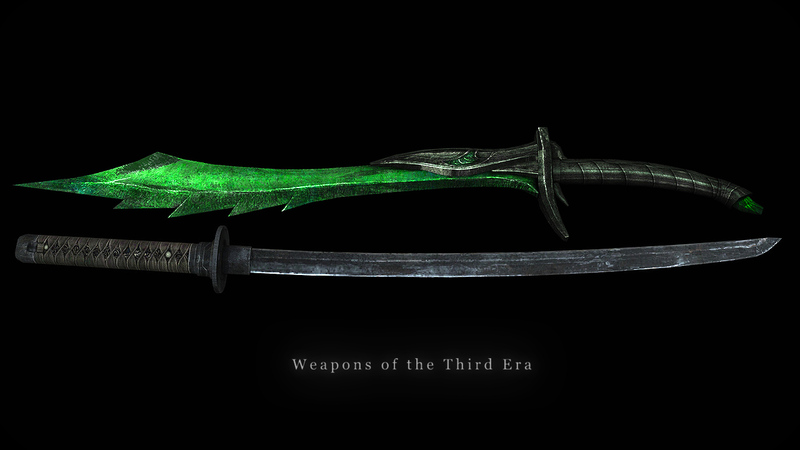 3 Apr 2017 <https://www.nexusmods.com/skyrimspecialedition/mods/9253>. 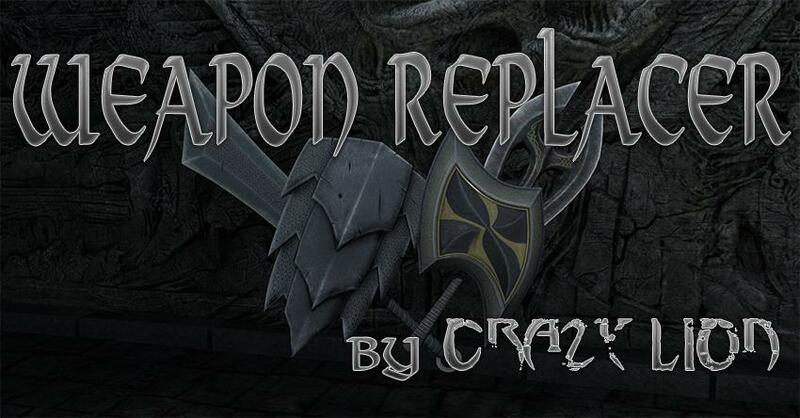 ☆ [武器] CL's Weapon-replacer's Download ID:2916 Author:Crazy Lion 2019-04-14 01:46 Version:. 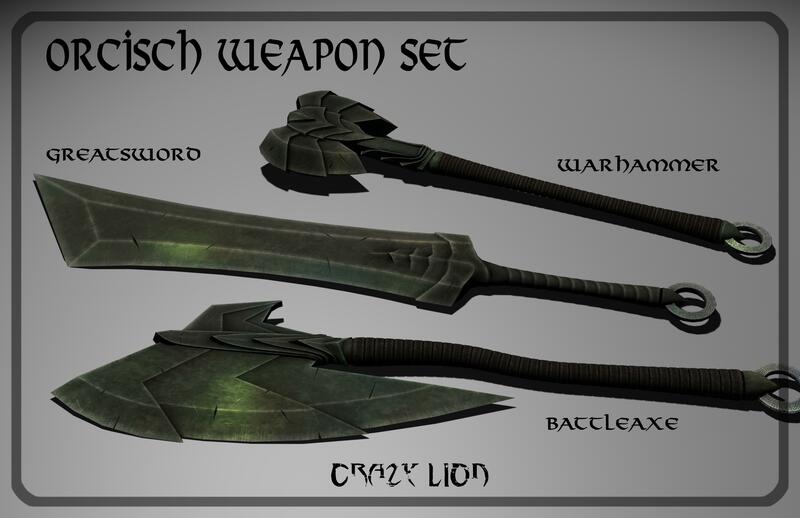 Skyrim Special Edition Nexus, Crazy Lion. 14 Apr 2019. 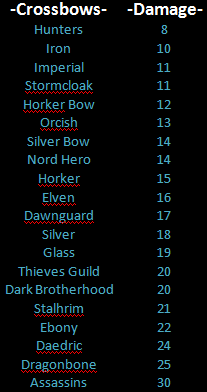 CL's Weapon-replacer's. 6 Nov 2016 <https://www.nexusmods.com/skyrimspecialedition/mods/2916>. Skyrim Special Edition Nexus, 747823. 6 Feb 2019. 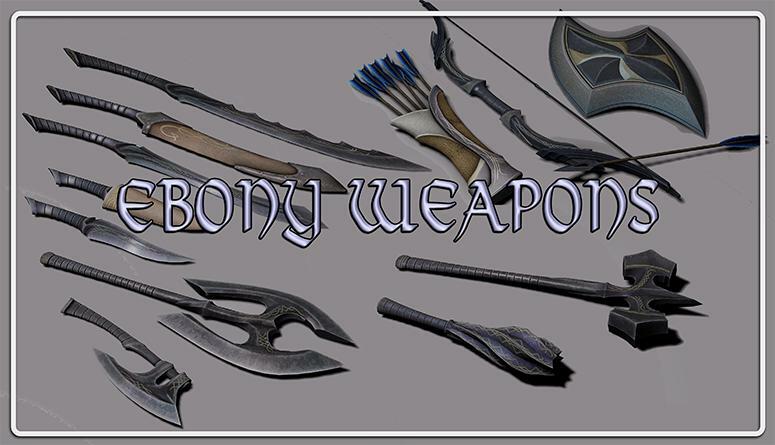 Weapons of the Third Era SSE. 26 Nov 2016 <https://www.nexusmods.com/skyrimspecialedition/mods/5019>. Skyrim Special Edition Nexus, Ruddy88 and InsanitySorrow. 24 Nov 2017. 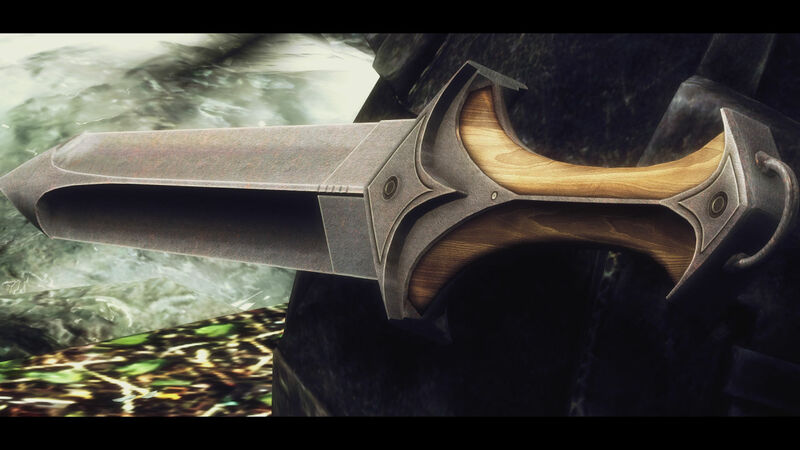 The Huntsman SE. 24 Nov 2017 <https://www.nexusmods.com/skyrimspecialedition/mods/13703>. Skyrim Special Edition Nexus, Ekseth. 7 Dec 2016. Dawnguard Dawnbreaker - SSE. 7 Dec 2016 <https://www.nexusmods.com/skyrimspecialedition/mods/5779>. Skyrim Special Edition Nexus, PrivateEye. 18 Dec 2016. 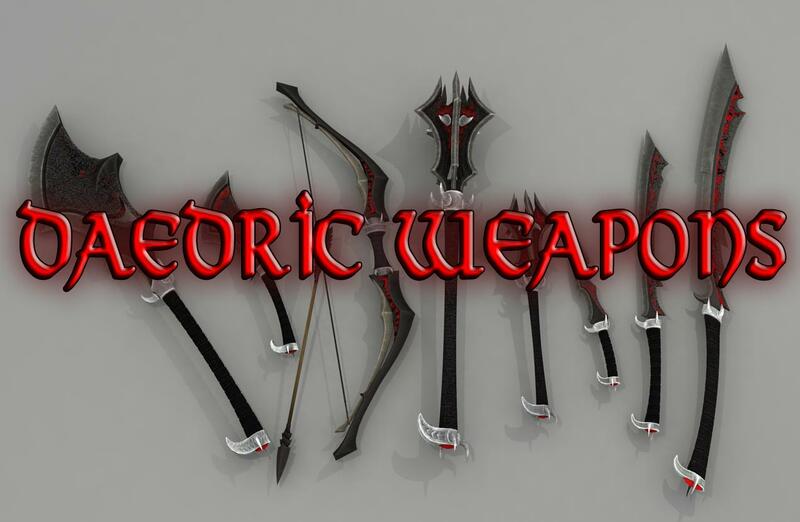 Heavy Armory - New Weapons. 18 Dec 2016 <https://www.nexusmods.com/skyrimspecialedition/mods/6308>. 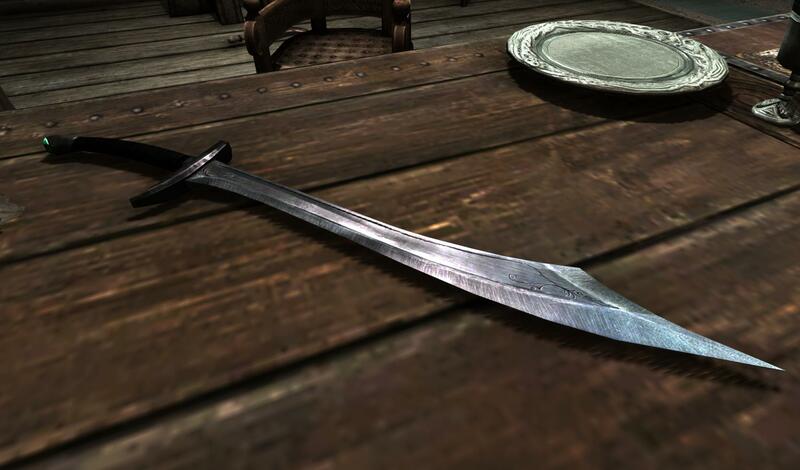 Skyrim Special Edition Nexus, Corvalho - ported to SSE by Hilli1. 2 Nov 2018. 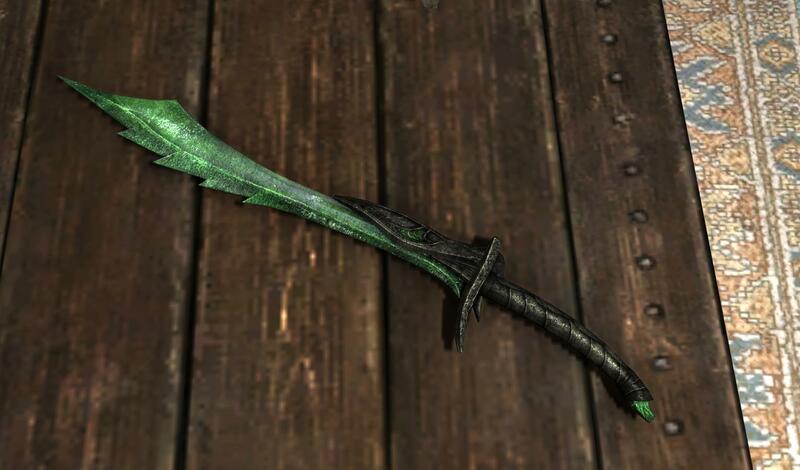 Sword of Ancient Tongues. 15 Oct 2017 <https://www.nexusmods.com/skyrimspecialedition/mods/12928>.